The amazing people at Amiga Warp managed to release two very nice Amiga inspired calendars. My eyes said wow about the circle calendar especially as it is really nice to look at. With the boing ball placed in the middle, the circle fits really nice. Best is that these .pdf files are free for Download. 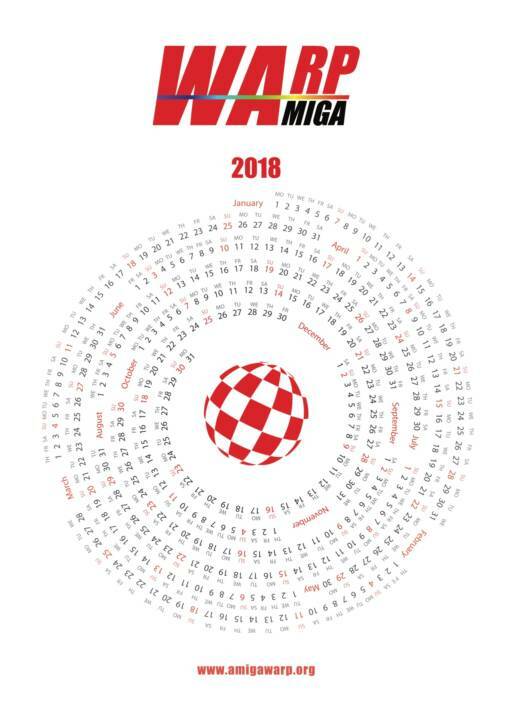 The creative people at Amiga Warp have released this calendar in Croatian language also as well as in English. Clever! The Amiga WARP calendar has arrived for everyone to download! This year they continue in the same style as HR and ENG versions we introduced last year. Yet the news for this year is that they have release the TWO versions of the Amiga WARP calendar. 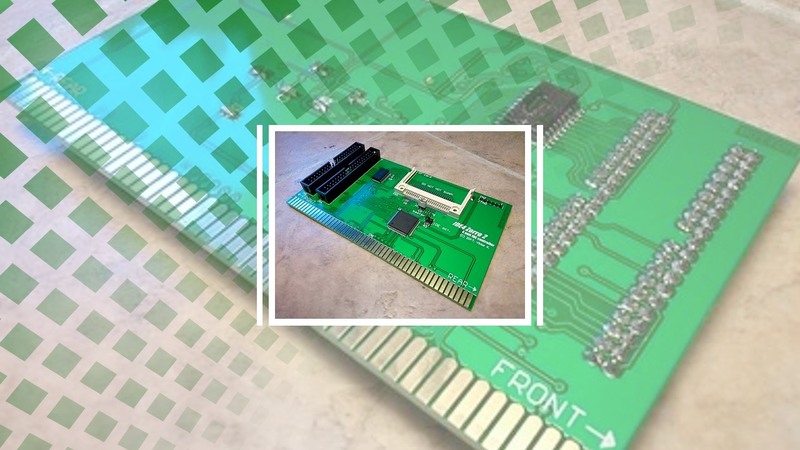 In addition to the standard traditional calendar type, this great Amiga user group have also released the new Warpovac Igor Kolar has sent to Amiga WARP. This is his completely different version so this year as a surprise we have two calendars! In this way, Amiga WARP has slightly increased the scope of its publishing and Amiga WARP hope the time will come as we can once again issue the complete Amiga Magazine. For both calendars there are HR and ENG versions for non-HR visitors, the format is custom A4 PDF and so far they count up to six issued Amiga WARP calendars. You can print your favorite Amiga Calendar for 2018 and hang it in your office, at home or anywhere. 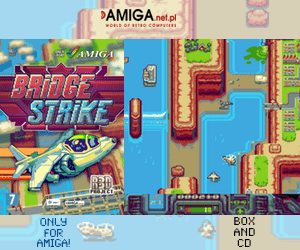 This amazing work is done for free so you as Amiga user can enjoy the day even better and at the same time know what day it is eventually. 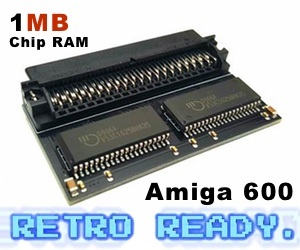 AmigaWARP is a non-profit organization that brings together all the Amiga and those who feel it. The meaning of WARP is the active Amiga support for existing users, backing back of old users (who once was Amigaš – always Amiga!) And of course animating new Amiga users. For the existing Amiga community, it is very important that we are well-connected, informed, organized and this is exactly the meaning of WARP that also supports all Amiga platforms (AmigaOS, MorphOS, AROS, UAE). 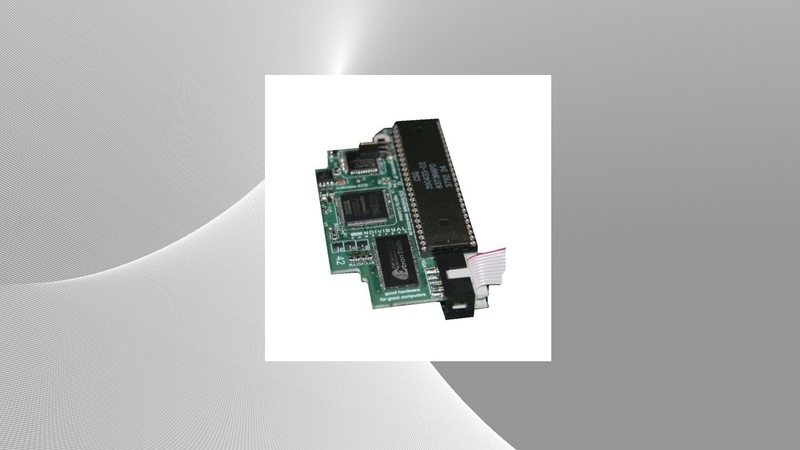 One of the key tasks of WARP is to promote the new Amiga hardware and software based on modern PPC hardware and operating system.